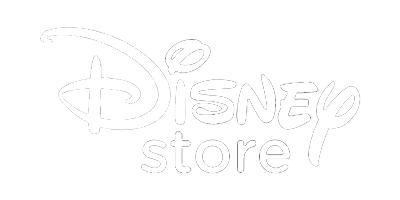 Disney Store Pop Up is your one-stop shopping destination for Disney, Pixar, Marvel and Star Wars gifts perfect all ages across fashion, accessories, toys, homeware, collectibles and more. Our Cast Members are on hand to help you find the perfect gift or an everyday treat. 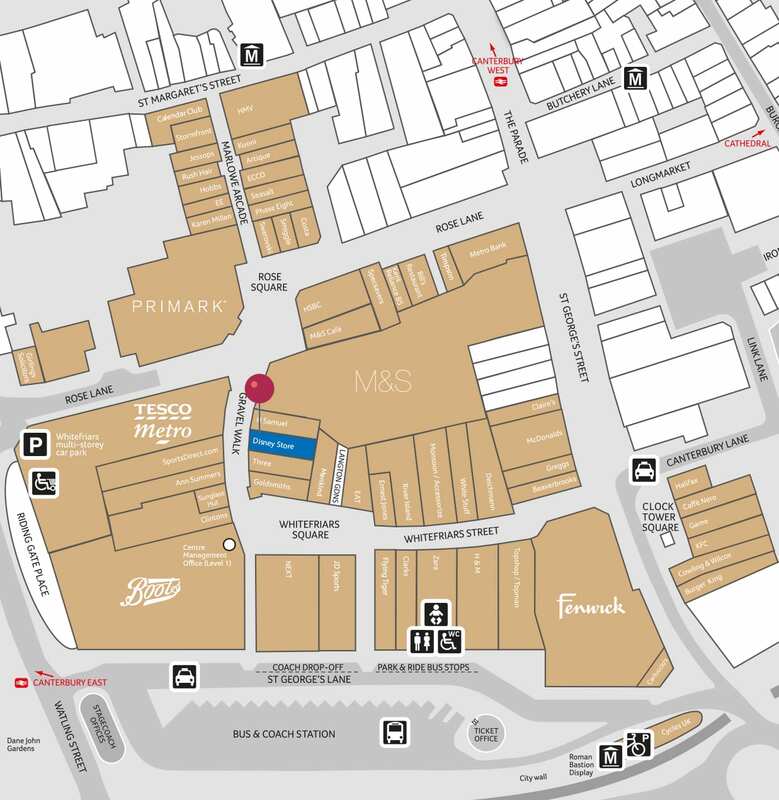 Pop in today to find out what‘s happening in-store and experience the magic!